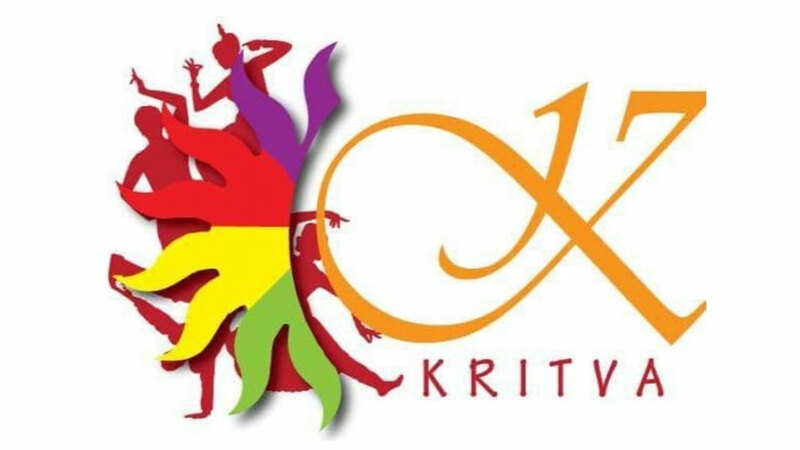 Kritva, the word owing its inception to the Sanskrit language, means 'to do'. The Annual Management, Cultural and Sports festival of IMI, New Delhi has been celebrated for years now. With the magnitude increasing with each passing year, Kritva aims to promote a spirit of competition providing a real-time experience for tomorrow's budding managers to hone their skills. The fittest survive, the best win, however, everyone learns in one way or the other. Change is the only constant in life. From beginning of the time to now, man has transformed in a lot of ways. This Kritva, we embark with a journey with Chronos, The God of Time in "AN ESCAPADE THROUGH TIME" , showcasing the various transformations man has gone through decades.